Top honours were shared on Friday, with Sebastian Vettel setting the pace for Ferrari in the first 90-minute session before Valtteri Bottas went quickest in FP2. 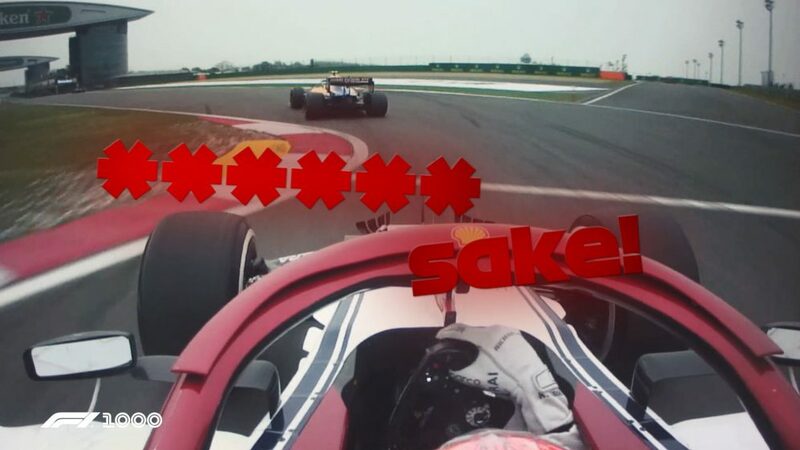 But there was barely anything in it – just 0.027s in fact – between the F1’s two main protagonists. And the pendulum could swing either way as neither had perfect days. Though Valtteri Bottas was pretty happy with his Mercedes, team mate Lewis Hamilton did not feel comfortable at all. Over at Ferrari, Charles Leclerc lost a lot of laps in second practice while the team carried out cooling checks – and that’s not the first time that has happened this year. 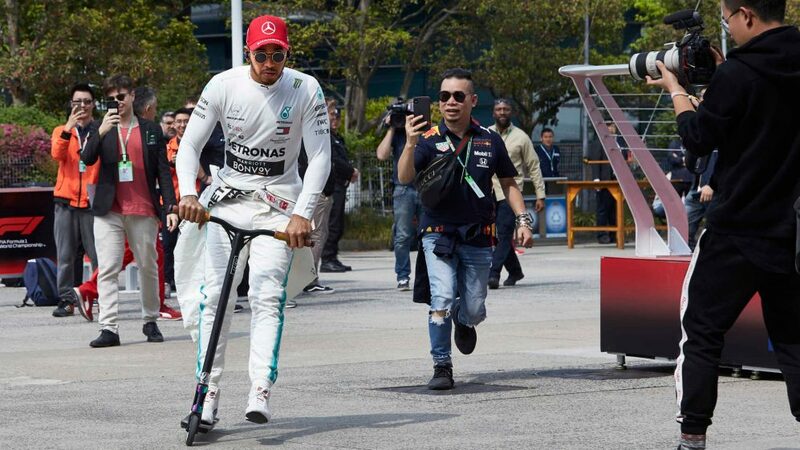 It looks like Mercedes are looking after their rears better in Shanghai, as they have done in the races so far this year, while Ferrari, as expected, were kinder to their fronts. How that evolves through the weekend will depend on how they tweak their respective set-ups this evening and whether the weather continues to be warmer than in previous years (which incidentally has reduced the amount of tyre graining). The cornering performance and straight line speed makes very good reading for Ferrari, according to our data, which might explain why the feeling inside the team on Friday evening is positive, despite Leclerc’s problems. 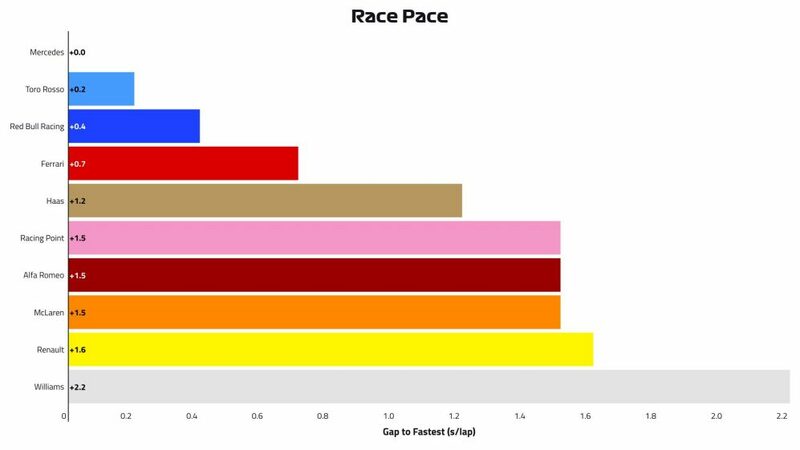 They were the best performing in the slow and medium corners, as the graph below shows, but just edged out by Mercedes in the quicker corners. 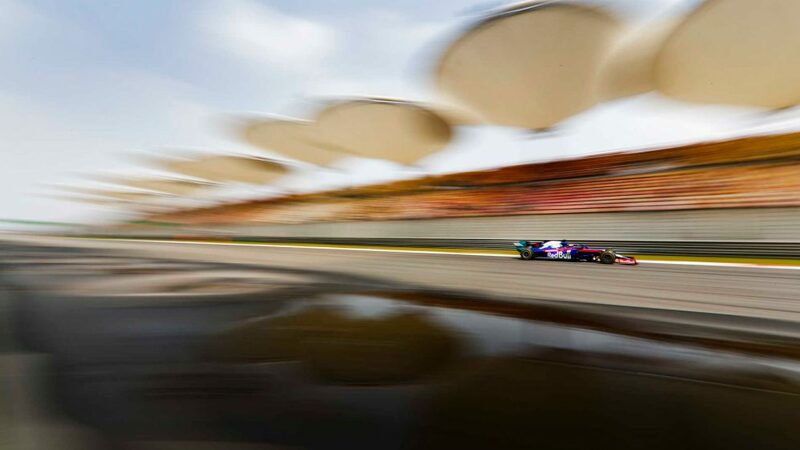 It’s on the straights – of which one is over a kilometre in Shanghai - where they really stretch their les, gaining more than three tenths on their rivals. Intriguingly, in the medium-speed corners, only Mercedes were better than only Haas and Williams. But there’s no panic inside Mercedes. They expect it to be tight but feel they are very much in the fight. Red Bull struggled to find the sweetspot with the RB15 in Bahrain, the car’s narrow operating window proving problematic. 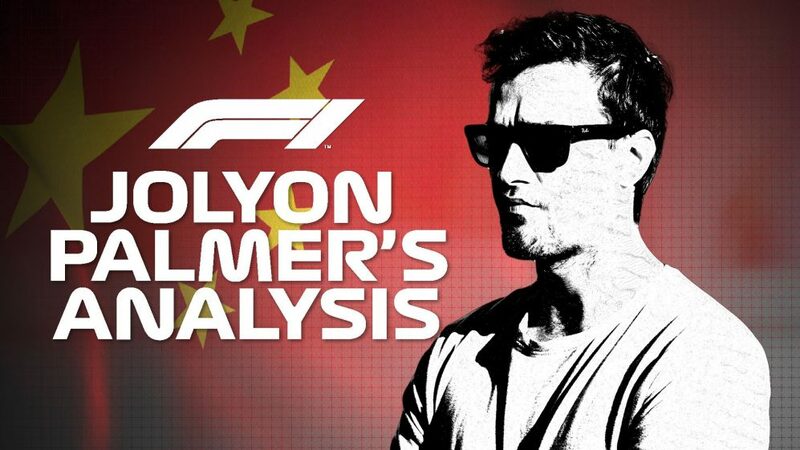 But they found solutions in the two-day test that followed that race and were looking much stronger in China. Max Verstappen was just 0.221s off the leading time – and that gap would have been even smaller had he not run wide at the final corner on his quick lap. There were positive noises from Renault, too, who have failed to live up to expectations so far this year. Both Nico Hulkenberg and Daniel Ricciardo, who are running upgraded MGU-Ks this weekend, were reasonably pleased with their efforts, with former Red Bull driver Ricciardo saying he is starting to feel more comfortable in his new surroundings. 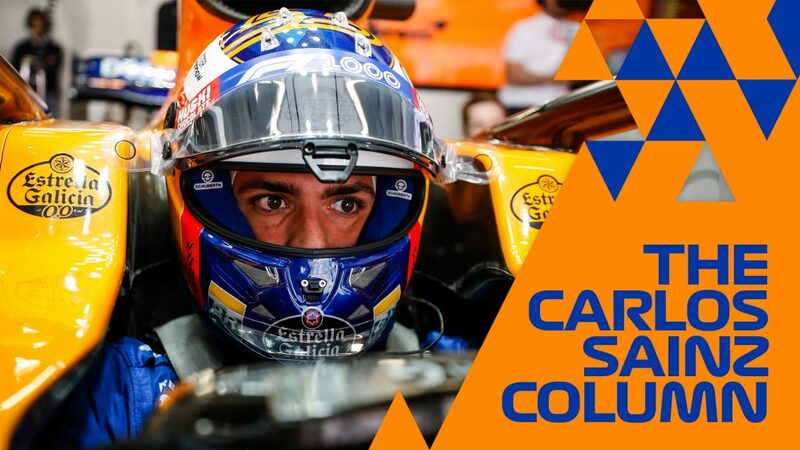 McLaren once again shone, with Carlos Sainz the leading light. The orange and blue cars looked very strong in the afternoon session, with the duo finding a good baseline. There could be more to come, too, as both feel there is more performance to find if they do all their homework on Friday night. There’s a bit of a gap back to the rest of the field, with Alfa Romeo the next best. Their day was far from ideal, with Antonio Giovianzzi failing to set a timed lap in the first session courtesy of an engine installation issue and overall, they didn’t trouble the top 10 in either FP1 or FP2. Toro Rosso, Racing Point and Haas filled out the next three places, with Williams in their now familiar place of back of the pack. Robert Kubica said the car felt “different” but in a good way – which is a positive given the struggles he has had relative to team mate George Russell in the opening two races of the year. 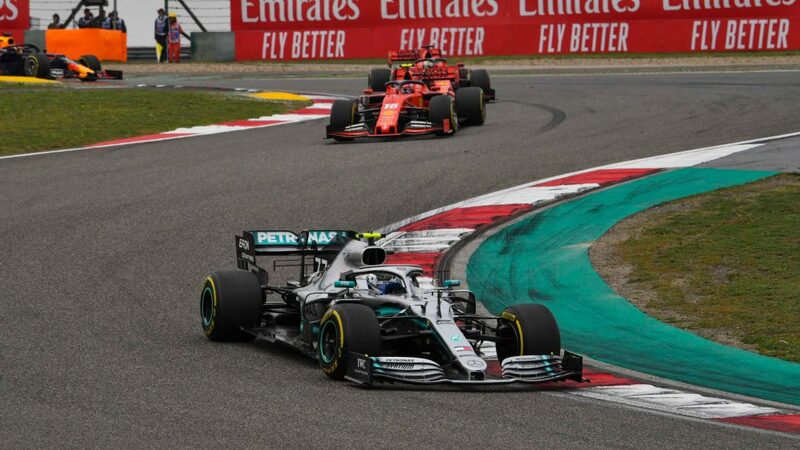 After crunching the numbers, Mercedes emerged as the team to beat on race pace, too, holding a small advantage of around 0.2s/lap over surprise challengers Toro Rosso. Red Bull were third overall, 0.2s/lap further back, with Ferrari down in fourth overall, 0.7s/lap slower than their title rivals. Speak to some teams, though, and they feel that Ferrari were very close with Mercedes overall, the Scuderia lacking long run data because of Leclerc’s problem, with Red Bull also giving them a run for their money. 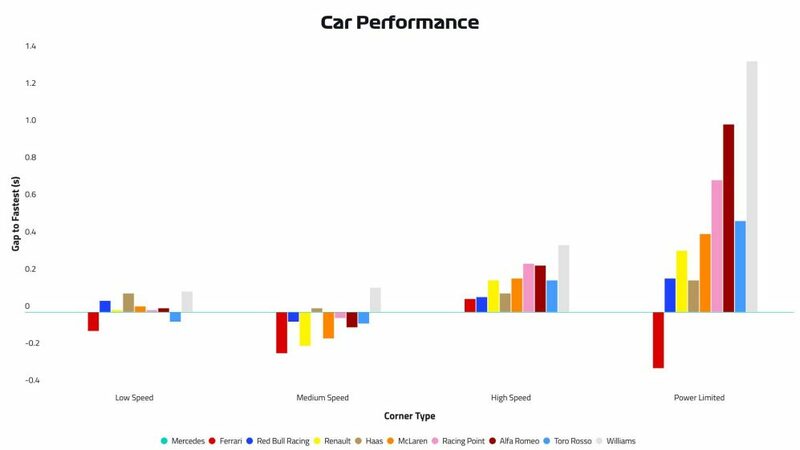 Toro Rosso are the outlier but while they were likely running less fuel, the feeling inside the team is that the car does feel very strong in terms of race pace. The Italian team’s rivals feel they are leading the midfield in this metric, which is an impressive achievement for the Red Bull junior team. 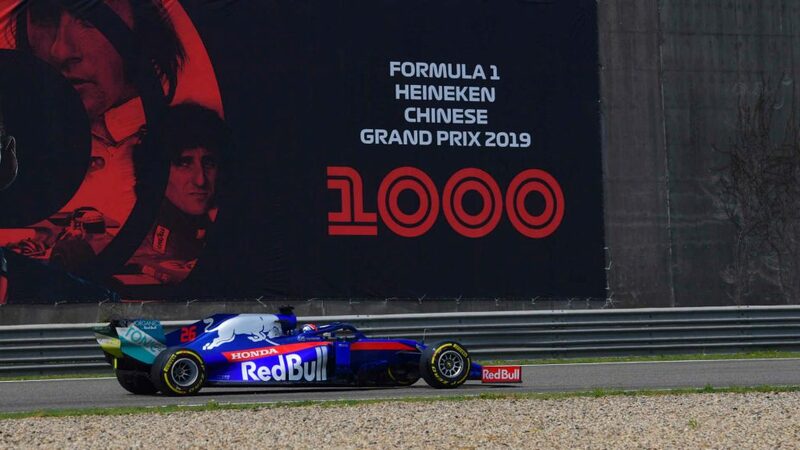 They incurred an issue with the Honda engine on Daniil Kvyat’s car during FP1, which forced a change ahead FP2 – their first of 2019, but that was precautionary and it’s likely most if not all of those components can be used again. Overall, the power unit performed well. Behind that quartet, Haas look like the next best, with Romain Grosjean saying their race pace felt encouraging – a good sign as they struggled for performance in the Bahrain Grand Prix, having looked the best of the rest in qualifying. But Kevin Magnussen did highlight that they are struggling with tyre temperatures – so they have plenty of work to do overnight. Sergio Perez was not at all happy with his car’s performance on Friday, but their race pace puts them right in the mix, matching Alfa Romeo and McLaren and a fraction behind Renault. That suggests it could be a very tight fight once again for the smaller points-paying positions. Williams are off the back again, but they are making the best of a bad situation and the new parts, however small, seem to be a step forward. The rest of the weekend will be, as Russell put it, a “test session”. 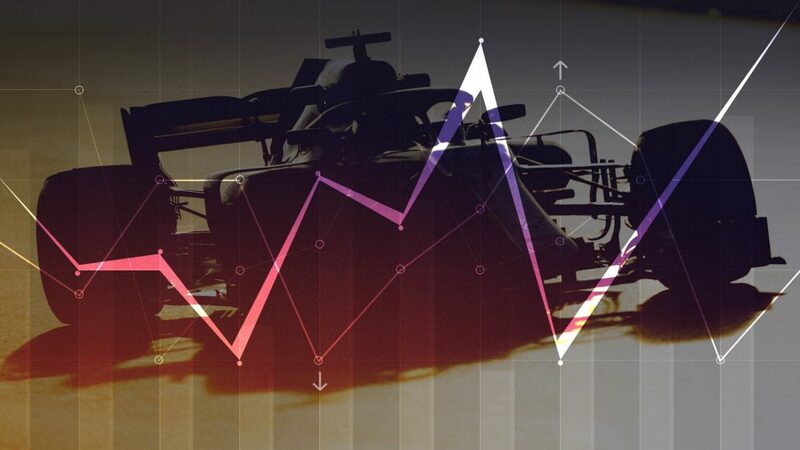 As ever, there’s the usual caveat that we’re relying on data and information gathered from inside the paddock to analyse Friday’s running – but those two factors do help us build as good a picture of the current state of play as possible without knowing things like run plans and fuel levels that the teams keep secret. 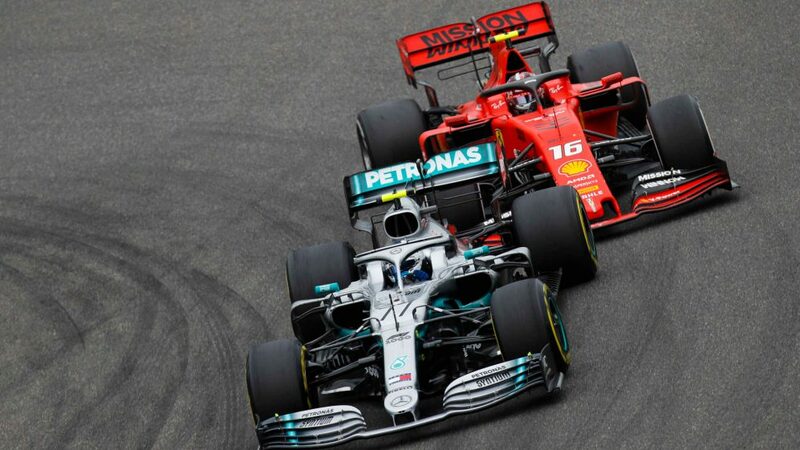 Mercedes and Ferrari look locked together, which not only bodes well for Saturday’s qualifying session but also Sunday’s race – where the long straight means overtaking is certainly possible. It’ll be interesting to see what direction they choose to go overnight, with final practice a key session. 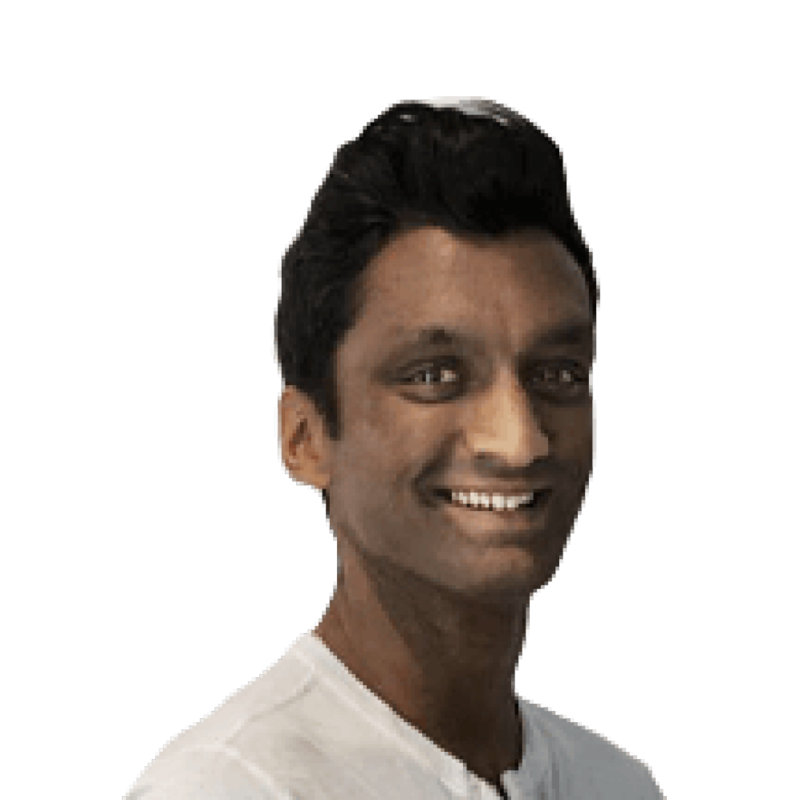 Red Bull, who let’s not forget won last year’s race with some brilliant strategy and a great drive from Ricciardo, are very much in the fight and will very likely be a threat come race day. Behind them, it’s up for grabs, with McLaren, Toro Rosso and Renault all impressing in part. 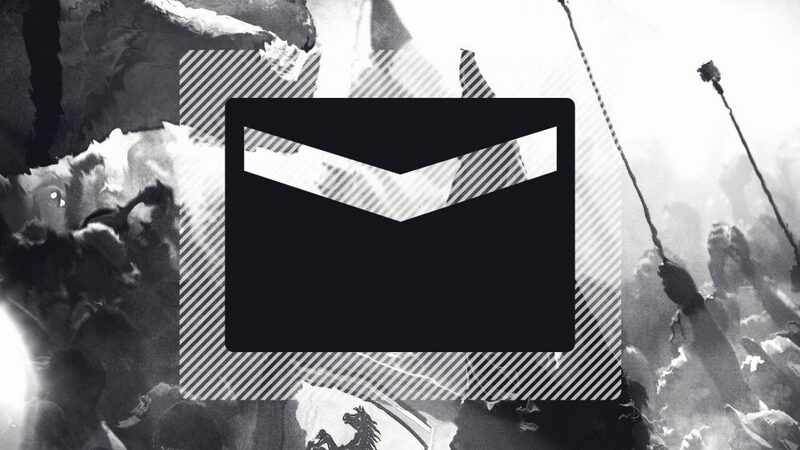 That’s a third weekend in a row where things remain finely-poised – what more can we ask for?